Purchase Chapter 21 now on iTunes and other digital outlets! 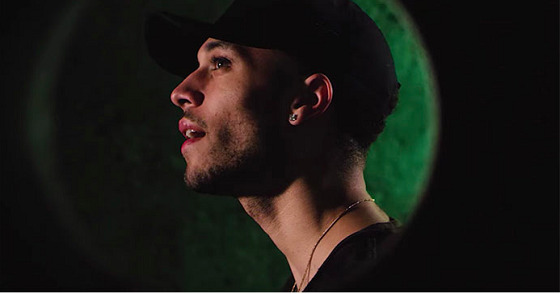 You can check out more from Kalin on his official website, as well as SoundCloud and YouTube. Also, be sure to connect with him on Twitter and Instagram!